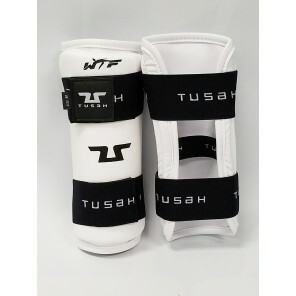 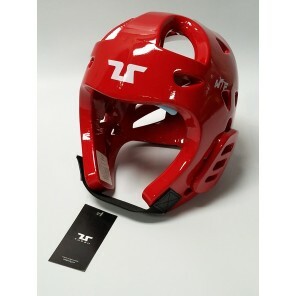 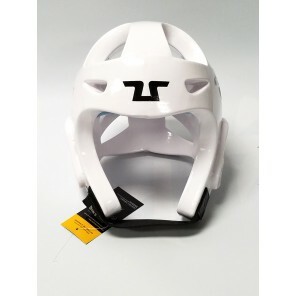 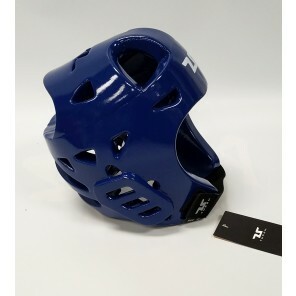 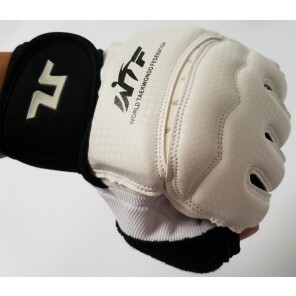 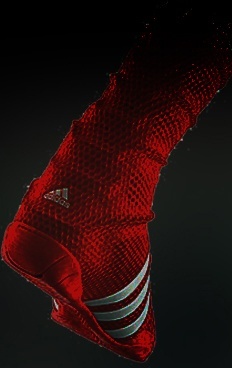 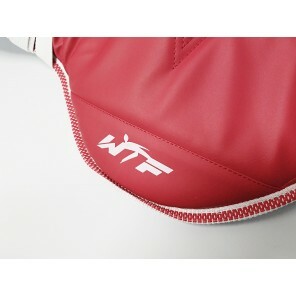 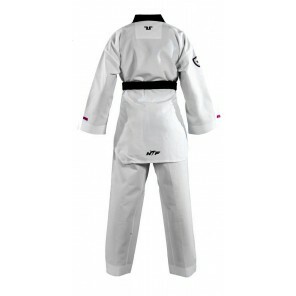 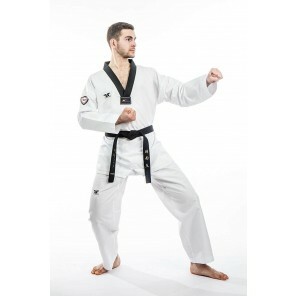 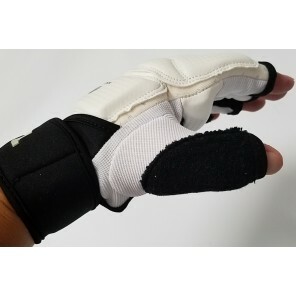 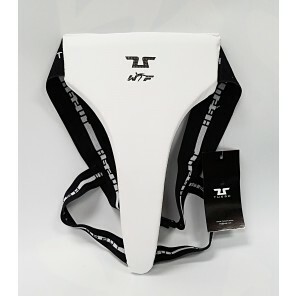 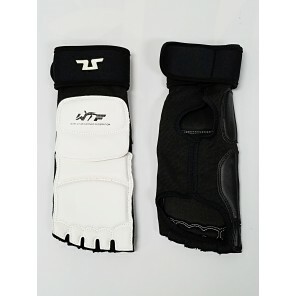 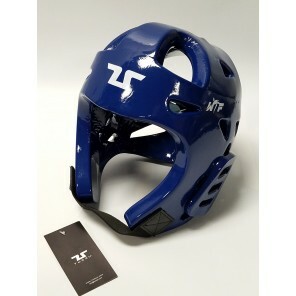 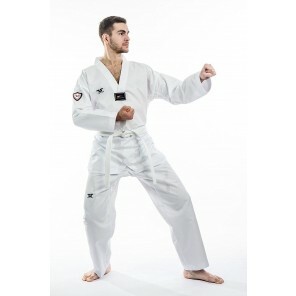 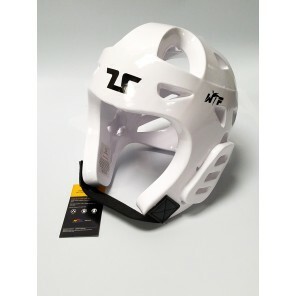 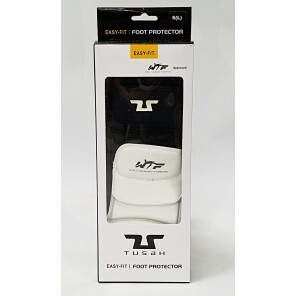 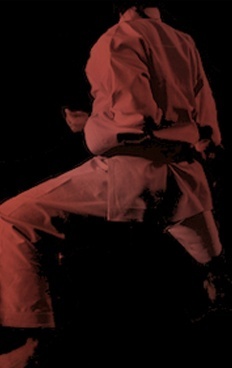 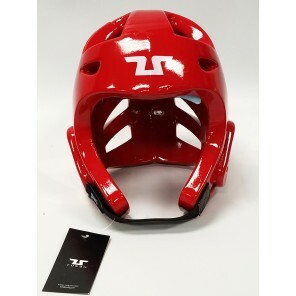 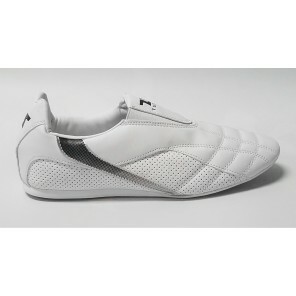 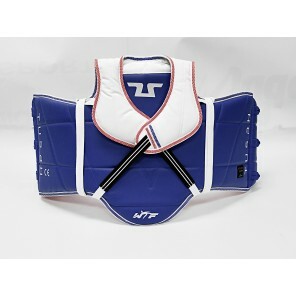 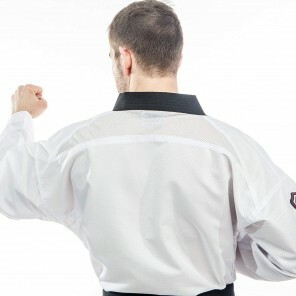 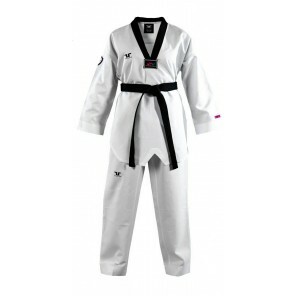 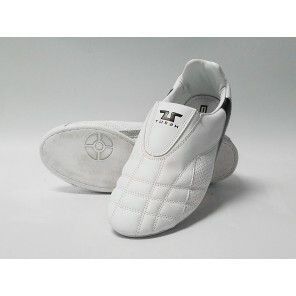 The premium brand for WTF Taekwondo clothing and equipment, Tusah is committed to developing and providing the best products for your journey in the martial arts. 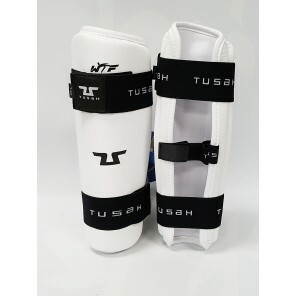 The Tusah brand is a promise to our customers that they will receive competitive brand value together with an unrivalled customer service. 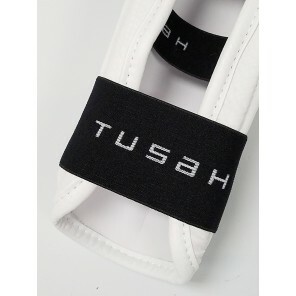 In all areas of the world Tusah is committed to providing instructors and fulfilling our value of ”Setting the standard”.